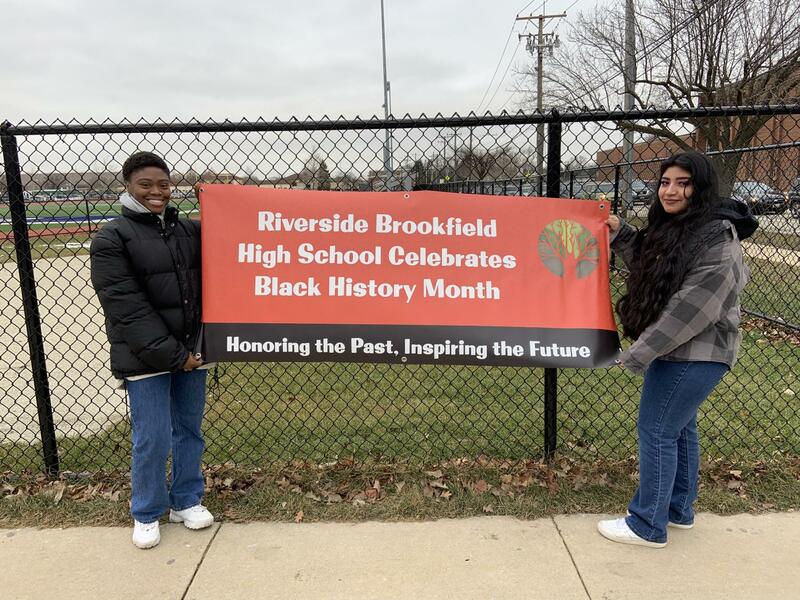 Shalah Russell and Miranda Bucio hanging up a sign for Black History Month. How powerful does a club have to be in order to change a four year experience you may ask? The answer is very powerful. First, let’s start off by explaining what Minority Empowerment club is. I know that it is a smaller club and is not well known around the school but that does not make it any less important. Minority Empowerment was a club created to bring the minorities of the school together and make them feel welcomed. The club was originally called African American club. Since there is a small ratio of African American students in the school compared to other races, the club felt a need to bring those students together to discuss the problems they face in the school and to bond over having similar if not the same culture. This lasted for a while until we realized that there were other races in the school that may feel left out or odd in a predominantly Caucasian school. Because of this thought, we changed the club name to what it is known as today. We watch documentaries on past topics such as slavery, make posters and playlists for Black History Month, and bond over problems that we deal with on a daily basis at school. Many people may be thinking “what is the purpose of this club and what does it even do?”. Believe it or not, this was my initial thought upon being invited to the club meeting. My sister and I attended the first few meetings with a sour attitude. We did not expect the club to do much or be anything significant in our lives. But boy were we surprised! Once we actually started sitting down and talking about future plans it was clear that we could actually make a difference in the school. Whether that means encouraging students to be aware and respectful of cultural differences or digging deeper into the idea that some teachers may be prejudice towards certain students, it matters that we have a say in the way we experience high school. Together we can make sure that minorities feel respected at this school and the moment they don’t, they have the chance to come to us, the other members. Most importantly, Minority Empowerment club is all-inclusive, which means that you don’t have to be a certain race or ethnicity to join. The main purpose of the club is to make people aware of social issues going on in our country, talk about topics like cultural appropriation, and become informed about other people’s backgrounds. I think sometimes the name of our club scares people. They often feel as if only black people can join, which is not the case. We welcome everyone. Now let’s talk about how the club as a whole has made a difference in my life. 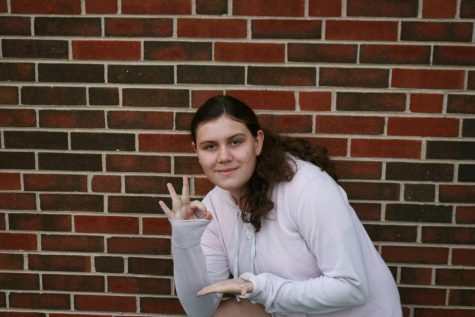 Before joining Minority Empowerment club, I felt as though I couldn’t be my true self or relax at school. Even though I had friends it still didn’t compare to having someone to talk to that was the same race as me. I believe that everyone in this world is equal no matter what the circumstance but we all have different cultures and face different problems in life. The people in my class didn’t face the same problems as me. They didn’t understand my everyday life routine. And that’s fine because like I said we are all different, but after a while I began to long for girl friends who were similar to me and who faced similar struggles on an everyday basis. When I met the members of Minority Empowerment club, I felt at home. I feel as though all of the other members were thinking the same thing as me because we immediately started addressing topics. As the meetings went on, I became more confident at school. I had the support of other minorities on a daily basis. I don’t have to feel uncomfortable at school anymore or awkward when certain topics come up in the classroom such as slavery and past treatments of African Americans because I now have my club members to confide in. Minority Empowerment club is the best thing that has happened in my high school experience so far. Seymone, thanks for sharing your experience. As a member of the community and an educator myself, I like to see that my local high school is providing support for all students like this. As alumni of RBHS, this makes me so happy!!! This is beautiful, Seymone. Thank you so much for sharing.